A reputable, qualified and established painter & decorator covering Trentham. Andy Ankers is a professional and well established painter & decorator covering Trentham and the surrounding areas. If you are seeking the services of a painter & decorator near Trentham, contact Andy now on 07925 368214. Having been painting and decorating for more than 25 years, Andy has offered his decorating services in Trentham for various domestic customers and has accumulated an outstanding client base within the area. Whether you’re in need of interior or exterior painting in Trentham, wallpaper hanging or an entire revamp of your home décor, Andy has the skills and know-how to provide a service that is of a high standard and excellent value. If you intend to take full advantage of the services of a painter & decorator near Trentham, you have arrived at the right place. Should you be in urgent need to repaint or redecorate your home, you may get in touch with Andy Ankers Painter & Decorator to arrange your cost free painting and decorating estimate. Choosing a painter & decorator to work within your home can be a huge decision for homeowners and tenants throughout Trentham that are planning to redecorate their cherished homes. 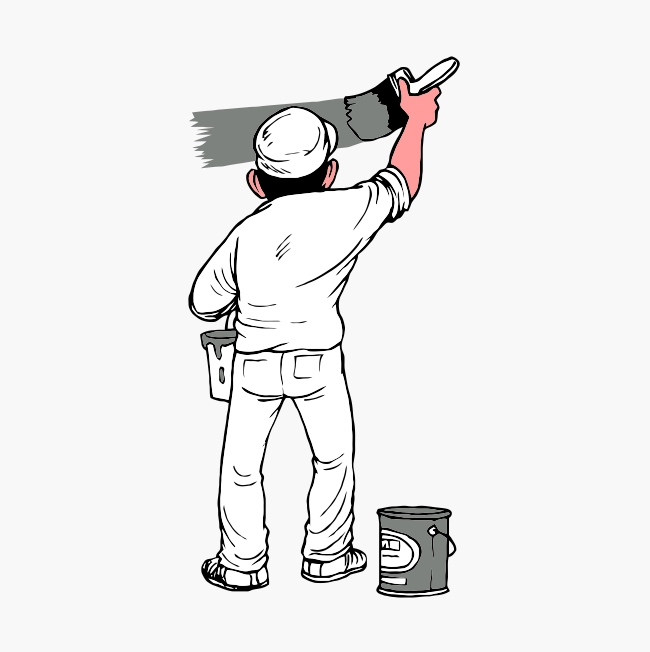 However, needless to say that embracing a professional painter & decorator near Trentham is a good means to ensure that your property gets the finest painting and decorating service possible, without any disruptions to your everyday life. Do not hesitate to contact Andy today for further information about his painting and decorating services in Trentham and the surrounding areas. Andy is on hand to help achieve the stunning appearance your home deserves. Andy Ankers is a respected painter & decorator that distributes his services to domestic customers based in Trentham. A professional and reputable decorating service based on quality, trust and value.